Looking for the perfect engagement ring? Perhaps you just need the battery in your watch replaced? 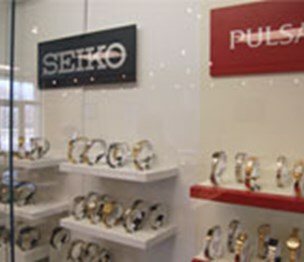 No matter your jewelry or watch replacement needs, William Nordstrom Jewelers are here for you. 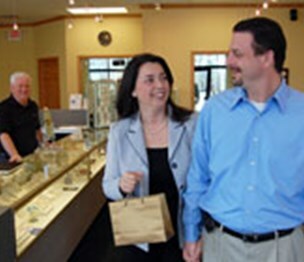 William Nordstrom Jewelers has been providing the Menomonee Falls community with the highest quality of jewelry, watches, and repairs. 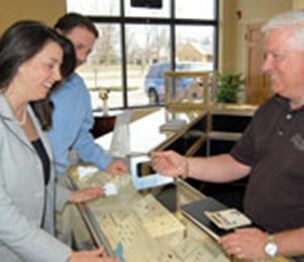 A member of our staff is always on hand to assist you with any questions you may have about any of our jewelry. Our showroom is full of beautiful pieces, with something for every personality and taste. We makes it our mission to listen to the needs of our customers and provide them with the products they have been searching for. Whether you are looking for that perfect gift for a loved one, or something special for yourself, we have the perfect item that is sure to please. 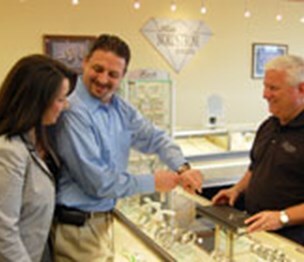 With a variety of gems, stones, and diamonds, we can even create a custom piece of jewelry you won't find anywhere else. If you have a sketch of what you would like or need to talk one-on-one with a member of our team, call us today to schedule a custom jewelry consultation. 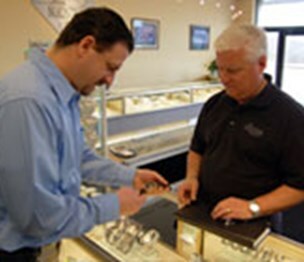 We offer a full line of jewelry repair including ring sizing, prong retipping, resetting, chain repair, watch battery replacement and band adjustments. We will also make a custom piece of jewelry of your design, or we will design a piece just for you, to give you that one of a kind experience. 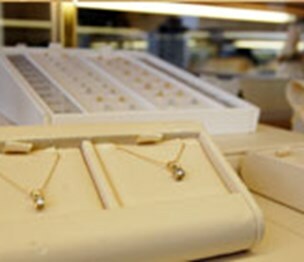 We will also buy your unwanted jewelry and pay you on the spot. Bring your items in and let us give you a free quote. I went to William Nordstrom Jewelers because of their reasonable prices while also have quality products. Install a QR code reading app on your smartphone to scan and convert it to William Nordstrom Jewelers contact information. 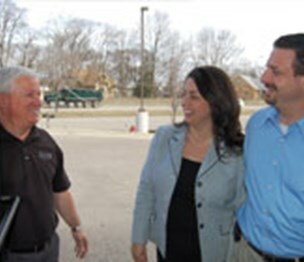 According to our records, this business is located at N79 W14749 Appleton Ave. in Menomonee Falls (in Waukesha County), Wisconsin 53051, the location GPS coordinates are: 43.1788967 (latitude), -88.1173132 (longitude). 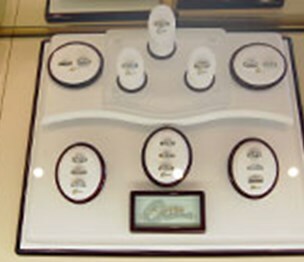 William Nordstrom Jewelers is categorized under Pearls (SIC code 5944). Known organization owner is William Nordstrom. You can contact the company by phone at (262) 250-9676; the following fax number is also provided: (262) 250-9698. Business website can be accessed at williamnordstromjewelers.com. Open from 10:00 am until 5:00 pm (Monday - Wednesday), from 10:00 am until 7:00 pm (Thursday - Friday), from 10:00 am until 4:00 pm (Saturday).